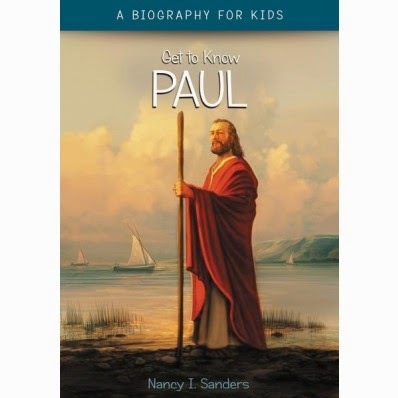 Apostle Paul---part of the Get to Know series---is a unique biography about Paul. Focusing on the life and character of this Biblical hero, using color photographs, maps, and other visual resources to tell the whole story, young biography fans will come to learn more about this man of the God, his writings, his impact on the early church, and the role he plays in history. 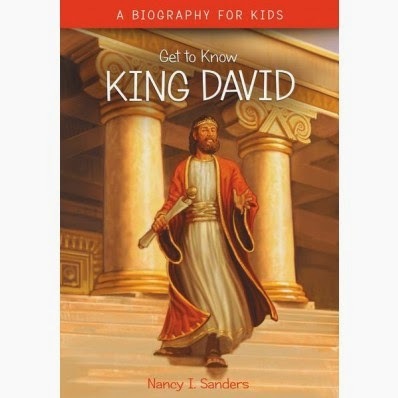 Featuring a bibliography and scriptural references throughout, this is sure to become a favorite for young readers and for first book reports. Chosen by God Mary was more than the mother of Jesus. She was a hero of the Bible. 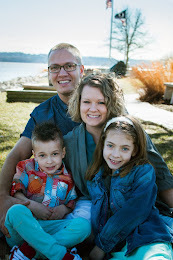 She said “Yes!” to God. Learn about Mary and her exciting place in history. Discover what it was like to grow up in Israel and be a part of Jesus’ life on earth. 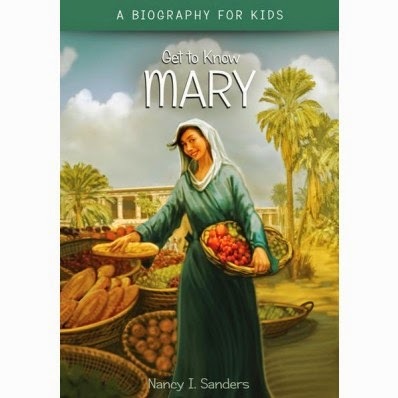 Mary---part of the Get to Know series---will teach you everything you need to know about this young woman whom God used to do great things! 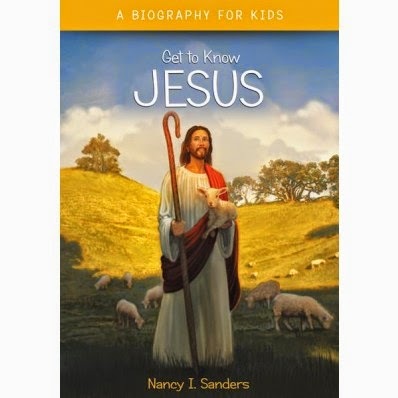 Jesus--part of the Get to Know series--is a unique biography about Jesus, the son of God. Focusing on the life and character of this Biblical hero, using color photographs, maps, and other visual resources to tell the whole story, young biography fans will come to learn more about this man of the God and the role he plays in history. 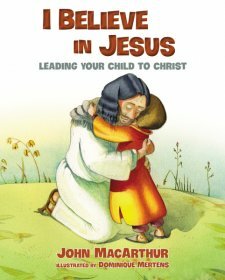 Featuring a bibliography and scriptural references throughout, this is sure to become a favorite for young readers and for first book reports. This series of books are great for young readers and even older ones too. I like them because as the reader you get to view the pictures in the text to help a younger reader really understand that this is the place where a factual thing happened! I think these books could be great resources for anyone looking to do research on any history aspects. I like how these books can easily be related to the Common Core standards for anyone trying to make their lessons based on them. The print is bigger and the pages are filled with pictures and factual information that keeps the reader interested!